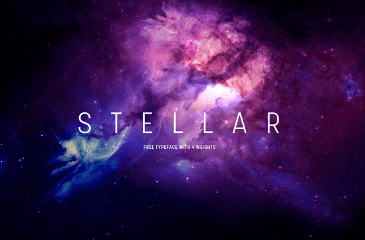 This font was posted on 05 May 2015 and is called "Alien Faces St" font. 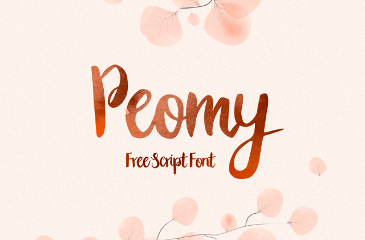 This font is in the regular style. 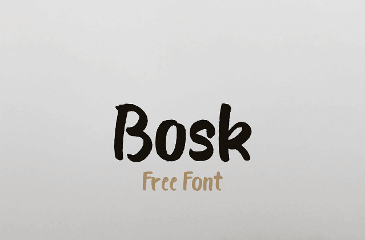 You can find over 79363 other regular fonts on Fontsup. This font also belongs to the alien font category. You can find more alien fonts. You can find more information about this below. 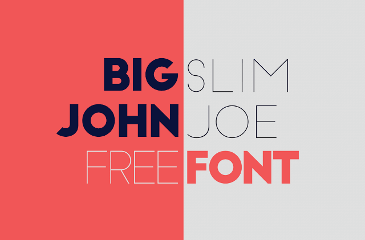 If you have any cool fonts for us, log in and share them.